"Your Consulting Journey: Choices for Careers in the OD/Change Management Field"
Discover choices and pathways for a thriving OD/Change Management career in the Washington, DC area. Here’s the deal. You are armed with a new master’s degree in Organization Development or certificate in Change Management and ready to consult, but where do you start? Join us for a lively panel discussion for insights into different paths in consulting from setting up your own business to being an internal change agent to joining a management consulting firm. What's right for you? We will have three panelists whose backgrounds prior to OD are diverse, and their current consulting practices are equally as diverse. Laura Gramling - As Director of Client Services, Laura ensures all of our consulting and technical services exceed our clients’ expectations. 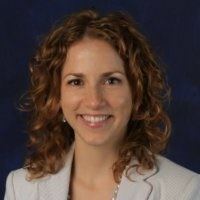 Laura brings over 15 years of experience in providing meeting design expertise, small and large group facilitation and organization development consulting. She specializes in multi-stakeholder engagements, strategic planning processes and leadership development. She has worked and travelled in over 30 countries. Laura has a master’s degree in Organization Development and a bachelor’s degree in Political Science both from American University. She has taught courses for Georgetown University’s Executive Certificate Program in Organizational Consulting and Change Leadership. In addition, Laura presents seminars on how to create extraordinary large-group engagements. Laura is a member and Past President for the Chesapeake Bay OD Network, and a member of the National OD Network. 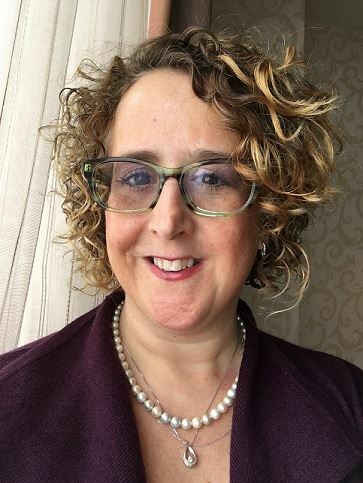 Lisa Gardner is president of Lisa Gardner Consulting, founded in 2008, and recently joined the Federal Reserve Board as an OD Specialist in the Organizational Development and Learning team. 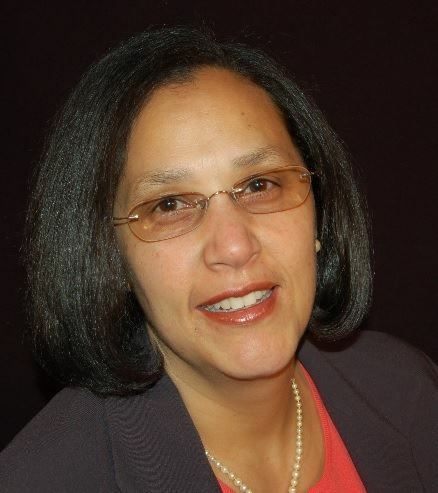 Ms. Gardner specializes in diversity and inclusion, organization development, and leadership. She has worked as both an internal and external OD consultant, and enjoys both experiences. Ms. Gardner brings her multi-industry perspective to each of her client engagements, drawing on leadership experiences in the mortgage finance industry, the nonprofit sector and healthcare (including Director of Diversity and Inclusion at both Fannie Mae and AARP, and as Director, Center for Innovative Learning at MedStar WHC). Ms. Gardner earned her Bachelor of Science in Business and Management from the University of Maryland University College, and her Master of Science in Organization Development from the American University. To share her knowledge, leadership, and experiences locally and nationally, Ms. Gardner has served as chair of The Conference Board’s Diversity and Inclusion Council, and as Conference Co-Chair on the board of the Chesapeake Bay Organization Development Network (CBODN). She has been a speaker at national and regional HR and diversity conferences for over 15 years. 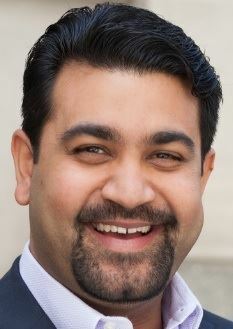 Varun Malhotra is the Co-founder and Principal of Changeis, Inc., where he oversees all client engagements and is actively involved in several client projects/programs. He also leads the company’s business development and staffing efforts, and supports the implementation and management of corporate policies and procedures. Varun has extensive Federal contracting experience, mostly with the Federal Aviation Administration (FAA). He has supported a wide variety of FAA programs and organizations with strategy leadership, organization development, and technical guidance on program management and information technology (IT) governance at both the program and enterprise levels. He seeks to create success for his clients through engaging stakeholders, facilitating creation of win-win outcomes, developing implementation plans, and developing organizational momentum through short-term wins. He is adept at communicating at all levels of an organization and manages his teams through constant feedback that reinforces expectations for high performance and promotes transparency. Varun holds both a Master’s and a BS degree in Business Administration, and is a certified Project Management Professional and ScrumMaster. He also holds certifications in Organization Development and IT Project Management, and is a member of organizations such as the Organization Development Network, the Project Management Institute, and the Service Design Network. In addition, Varun enjoys travel and spending time with his wife, daughter, and dog. Lucan Pipkin is an accomplished organization development consultant, facilitator, project manager, and entrepreneur with 15 years of experience leading enterprise-wide business transformation, change management, and organizational effectiveness efforts across the federal, state, and local government, as well as non-profit, private, and community sectors. She has deep and broad knowledge of the federal government having partnered with senior leaders across 11 different federal agencies. Lucan brings a highly collaborative, creative, strengths-based, systems approach to tackling her clients’ most complex challenges, emphasizing the effective engagement of leadership, employees and stakeholders to achieve buy-in and lasting change. Lucan has a Bachelor of Science in Human and Organizational Development from Vanderbilt University. She has played a leadership role in the development and growth of several sustainable boutique consulting firms in the Washington, DC area. After taking a year and a half off after the birth of her first child, she spent a year and half as an internal consultant supporting Marriott International in a multi-year transformation of its global information technology organization. After taking another year off with her second child, she started her own consulting firm, Compass Consulting. Compass is focused on equipping organizations, teams, and individuals with the ability to drive change and continually evolve to meet the needs of those they serve, be innovative and future-focused, and fully harness the strengths and creativity of their own talent. Lucan lives and works in Petworth in Washington, DC with her husband Tom and her two young daughters Michaela and Quinn. She is dedicated to her neighborhood and is a founder of the Petworth Community Market, Petworth Jazz Project, as well as the Petworth Alliance. Lucan is also a violinist and has recorded and performed with various local musicians across diverse genres including electronica, hip hop, folk, tango, and classical.